PSC Showcase Tour players Kevin Sanchez and Jefferson Icabuco have signed with Latvian Division 2 side FK Jūrnieks. 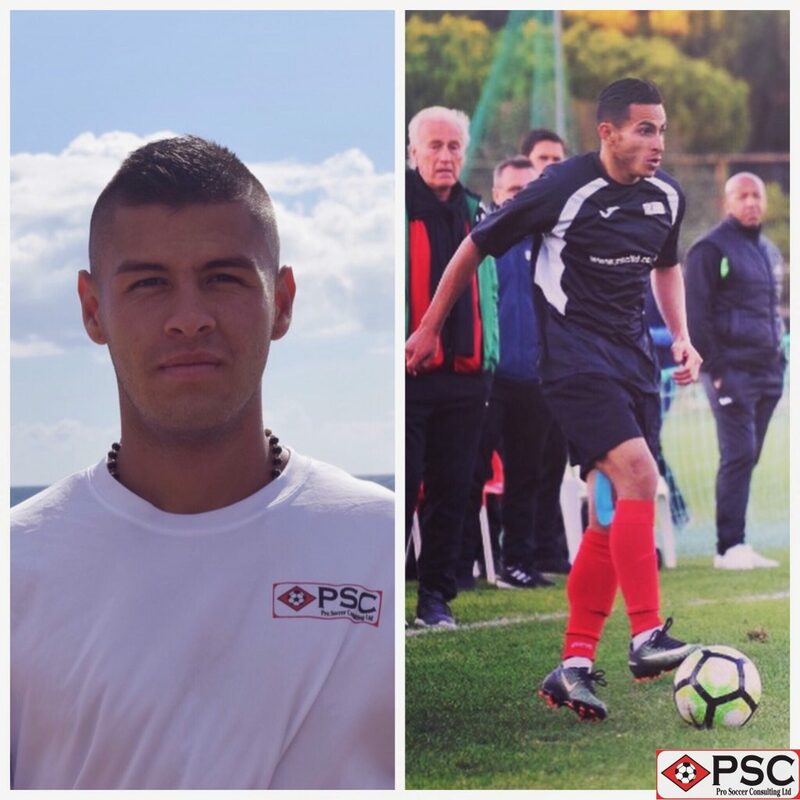 The Colombian duo attended PSC’s 2017 Showcase Tour of Portugal and Spain, impressing Jūrnieks Director and PSC Baltic and European Recruiter Alex Cekulajevs – who subsequently offered both players contracts with the club. Sanchez and Icabuco, both 23 years of age, will bolster Jūrnieks’ squad in both forward and midfield positions, respectively, and have kick-started their careers with the club in perfect fashion – with Sanchez notching seven goals in four games, and Icabuco netting three times and providing five assists. Speaking following confirmation of the transfers, PSC Director Tom Taylor expressed his delight in being able to help provide opportunities of this kind for South American players. 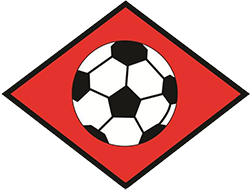 “We have good contacts and partners in South America, but it’s not easy for South American players to earn chances like this without professional experience at club level, so we’re delighted to be creating these pathways into European soccer,” said Taylor. And Taylor stressed the importance of Sanchez and Icabuco’s previous experience in Europe. “Having come up against a range of professional European sides during our Showcase Tour of Portugal and Spain, both Kevin and Jefferson have that vital experience,” said Taylor. 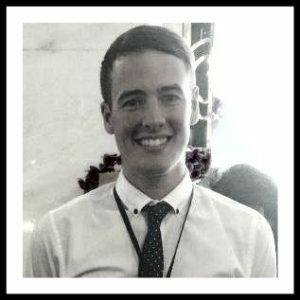 “They also benefitted from daily professional training during the tour, and are aware of the standards which need to be met in order to progress,” Taylor concluded. Indeed, Sanchez and Icabuco will be looking to draw on that European experience and continue their early-season form when they face 2018/19 UEFA Champions League competitors and reigning Latvian premier division champions FK Spartaks Jūrmala on Wednesday. The exhibition match provides Sanchez, Icabuco and four other PSC players who have recently signed with Jūrnieks the opportunity to showcase their abilities in front of Latvia’s top side – and will serve as a fantastic experience for each individual. All of the staff here at PSC wish Kevin and Jefferson the very best of luck during their time with FK Jūrnieks.